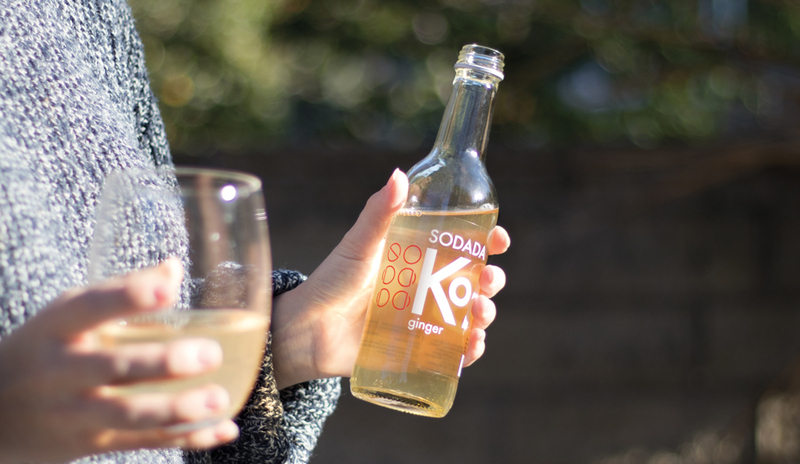 SODADA is here to deliver delicious drinks that do more than simply quench the thirst. We want people to feel great during, and after they’ve taken their first sip. Kombucha is a living drink and reacts to its environment. Nestled in the corner of the Yorkshire Moors, our brewery’s location provides the perfect blend of ingredients for Kombucha to thrive. 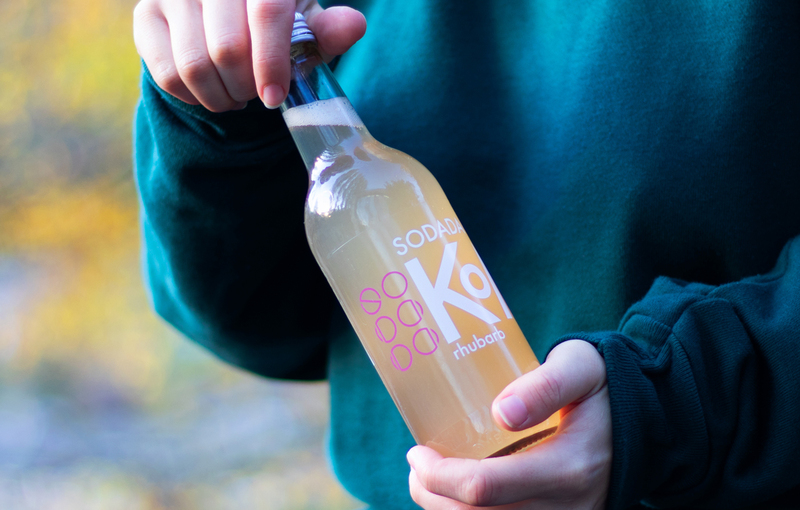 Our range of drinks was born out of a desire to disrupt the sugary, sweetened and largely artificial soft drinks that are currently available on the market. We think people deserve so much better! 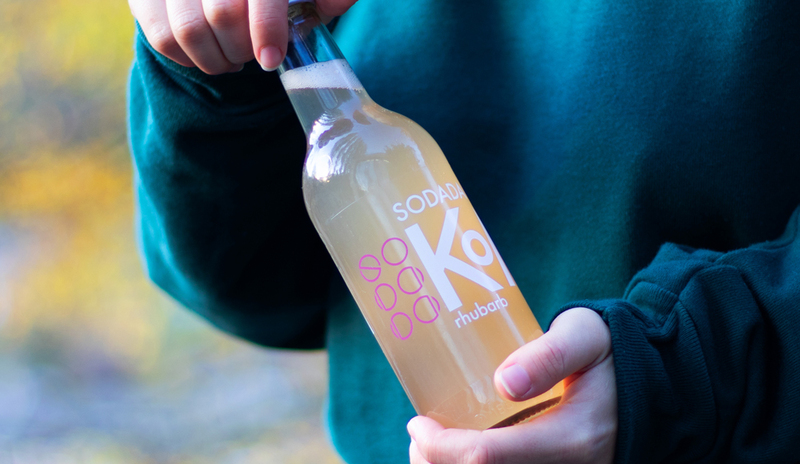 From humble beginnings at the local farmers' market, SODADA is a family run business that takes pride in brewing high quality, handcrafted, glass fermented Kombucha to over 40 stockists across the UK. Kombucha is a fermented tea based drink that brings a host of benefits to the user. 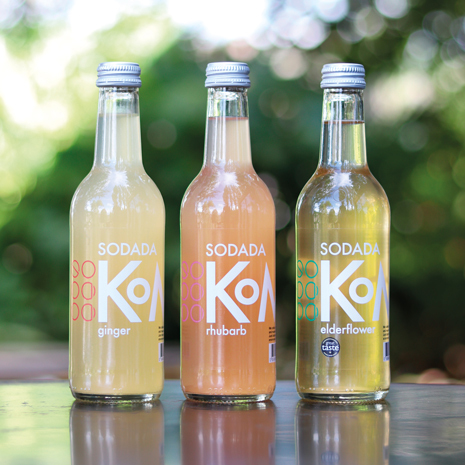 We brew our Kombucha by blending specially selected Fairtrade® teas with delicious, locally sourced cold-pressed flavours, leaving a delicate and refreshing taste on the pallet. All our local stockists enjoy rebates on their used bottles; which are cleaned, sanitised and reused for a later batch. 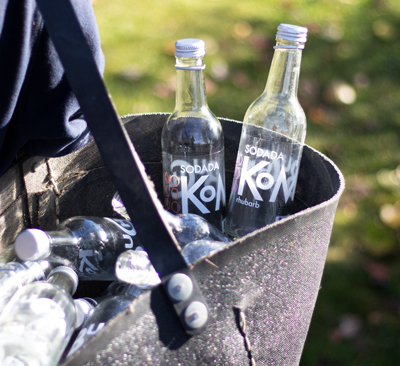 We currently reuse 50% of our bottles sold within a 30-mile radius. We are committed to zero waste during production; everything down to the fruit pulp is recycled, composted or reused. 10% of our profits are donated to charity and a portion of this donation goes towards environmentally friendly organisations.